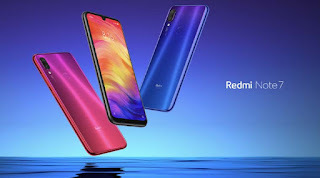 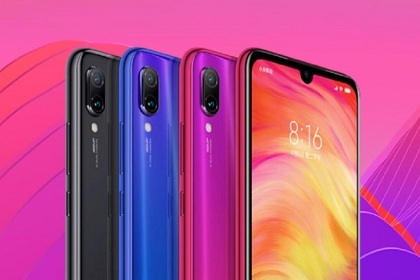 The third week of the new year saw the Redmi Note 7 vastly extend its lead at the top of our popularity chart, but also some interesting new additions to the top 10. 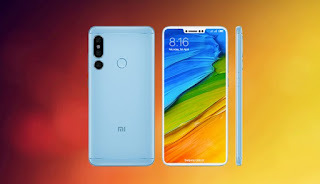 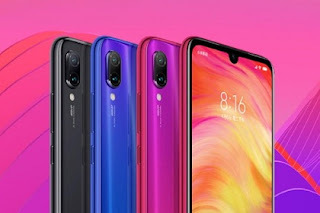 It appears that you guys are already focusing your attention on the phones to come in Q1 as the Pro version of the Redmi Note 7 and the flexible Galaxy Fold are the other two phones on the podium. That's despite the fact that neither of them is official yet. 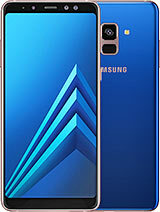 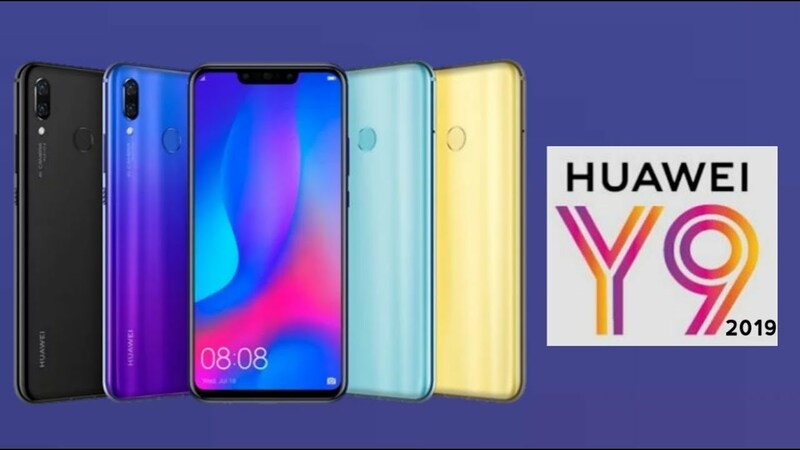 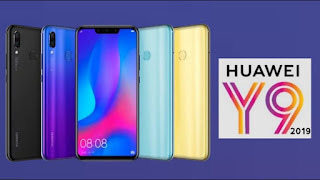 This has pushed the Redmi Note 6 Pro down to fourth, while the Galaxy A7 (2018) and the Huawei Y9 (2019) were unfazed by all this commotion and retain fifth and sixth. 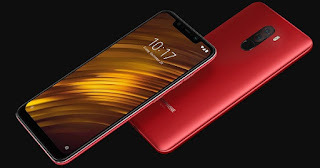 The Xiaomi Pocophone F1 is on the rise again, taking seventh and strangely enough so is the Samsung Galaxy S8 in eight. 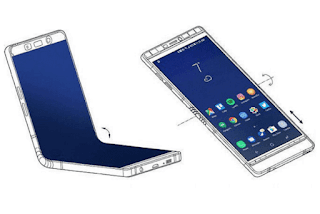 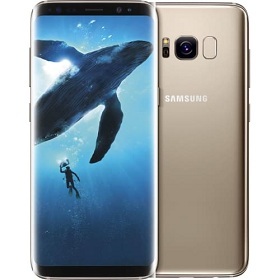 Fun fact: the 2017 Samsung flagship has over four times more pageviews than its successor in its lifetime and even if it has had a lot longer to gather them that's still impressive. 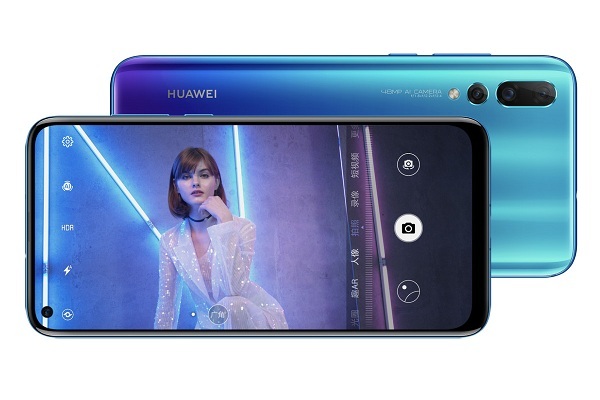 Huawei nova 4 has slipped down to ninth, while the Galaxy A8s has lost even more ground and has only just remained in the top 10.